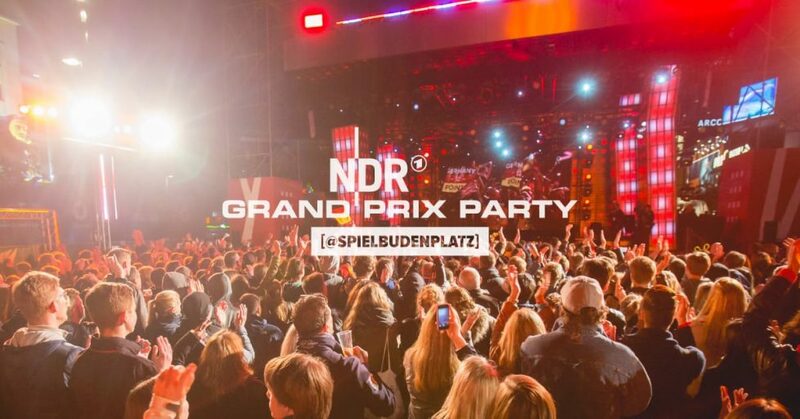 Year after year the Reeperbahnfestival becomes bigger and more important not only in the Hamburg Music community but as well on international level especially for newcomers. 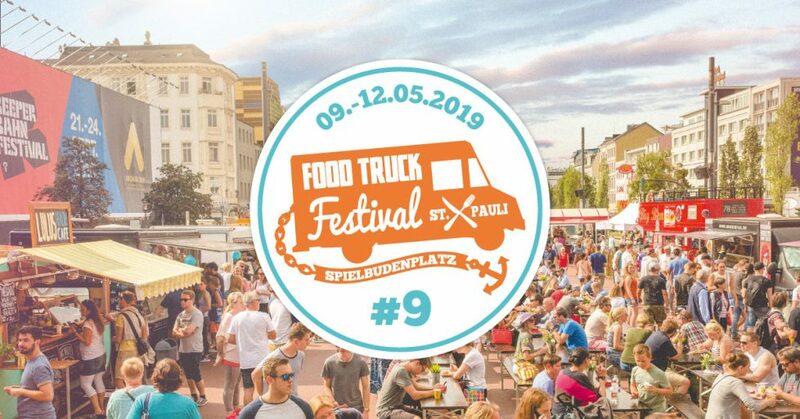 And year after year its more visitors, more bands, more locations and more business professionals visiting Hamburg, the Kiez (St. Pauli) and the meeting centre of the festival – the Spielbudenplatz. 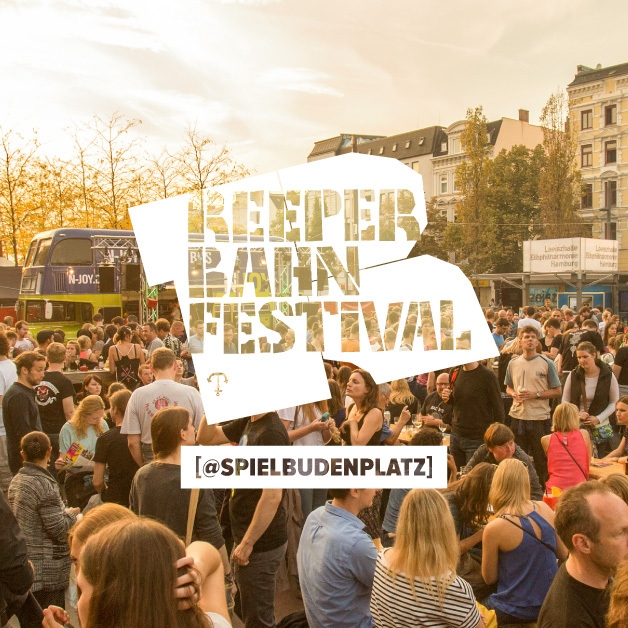 Here we host the Ticketcounter, the Flatstock Poster Convention, Live-Acts on stage and parts of the Reeperbahn Campus. We are happy to be part of the Kiez-universe, turning 4 days only around music and arts.